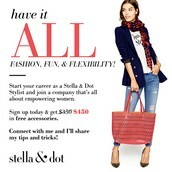 Fall in love with Stella & Dot! 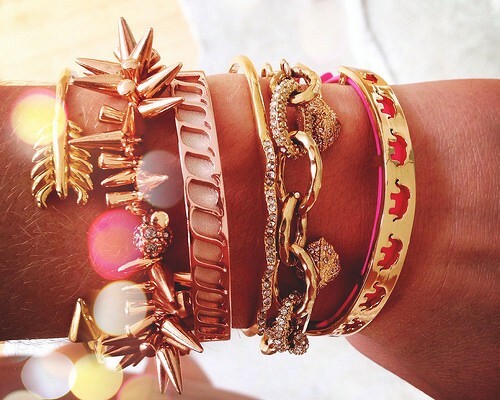 Stella & Dot's fall collection is amazing! There are so many pieces, there is sure to be something for everyone. From pops of color, beautiful pastels, and our geometric shaped pieces, there has never been more versatility. I still have some dates for trunk shows, and I'd love to help you earn your favorites for free! No time to host your own show? Check out my mystery hostess link below--you just might earn the rewards! 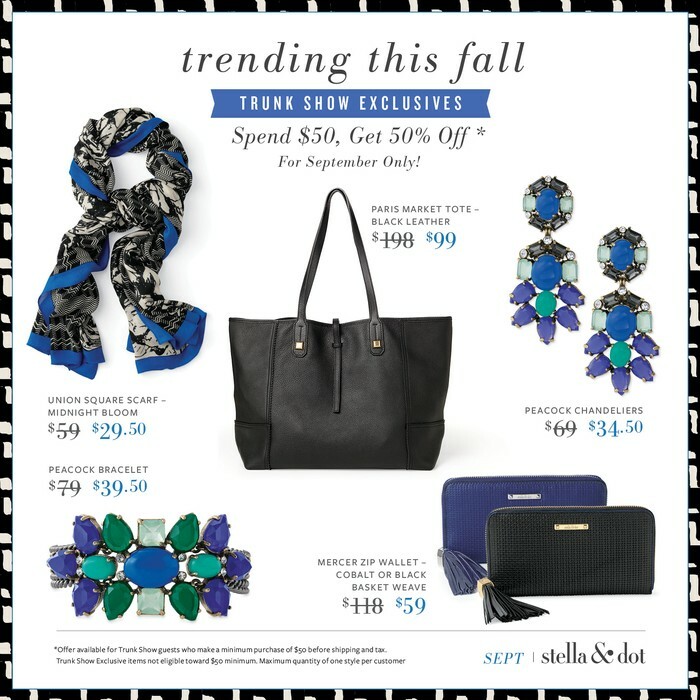 Once again, our trunk show exclusive offers are an amazing way to get on trend style for a steal. When you spend $50, you are eligible to shop the exclusives at 50% off! Perfect to pick up some early Christmas gifts. Stella & Dot has once again partnered with the Noreen Fraser Foundation to raise money for breast cancer research. 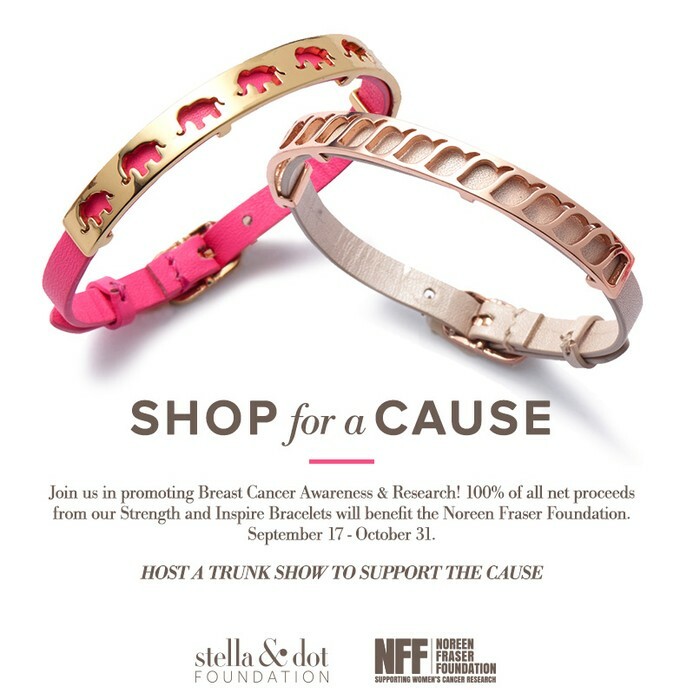 100% of the net proceeds for these pieces goes to NFF. For just $39, you can look good while doing good! The Strength and Inspire bracelets pair beautifully with other pieces in our collection. 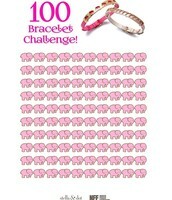 Be sure to shop soon to add these to your arm party! 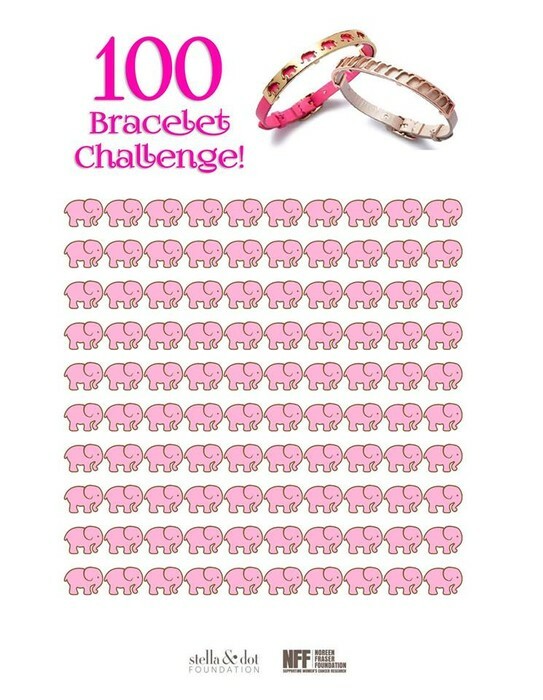 I've made a personal goal to sell 100 of these bracelets, but I need your help! 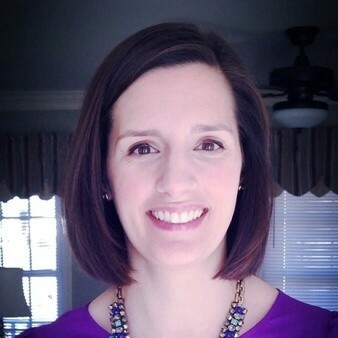 I've set up an online Mystery Hostess trunk show that anyone can shop using this link: www.stealladot.com/ts/msj16. Someone will earn the hostess rewards, and it could be you! Don't want to gamble on rewards? Let's book a trunk show! 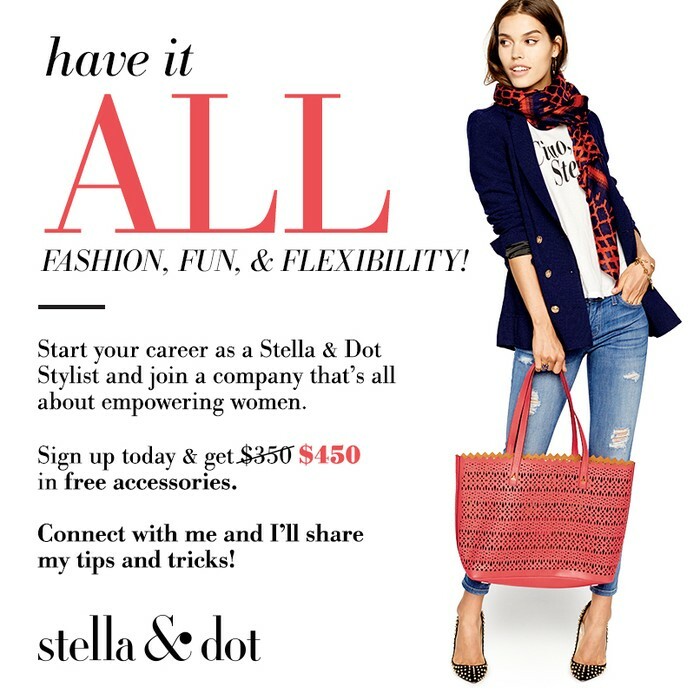 Join Me as a Stylist! 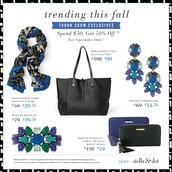 September is a great time to start your Stella & Dot business. We're headed into the biggest selling season of the year, and this month new stylists get an extra $100 in accessories to start their business off strong! Contact me to learn if this opportunity could be right for you!